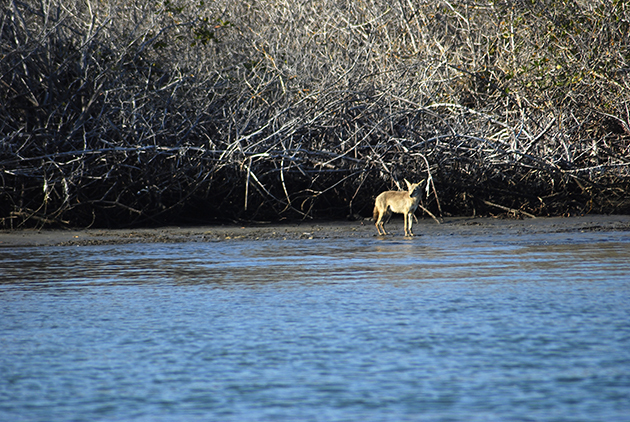 With its stunning, rugged desert landscape shaping a unique backdrop for hundreds of miles of mangrove-lined channels, Magdalena Bay attracts an overwhelming collection of wildlife unduplicated anywhere else in Baja. As large as San Francisco Bay, this 131-mile bay is protected by five barrier islands along the west coast of Baja, has remained an enigma, tantalizing and bewildering even the most seasoned Baja traveler. The bay’s location and inaccessibility has allowed it to remain one of those places in Baja that time has virtually left behind. 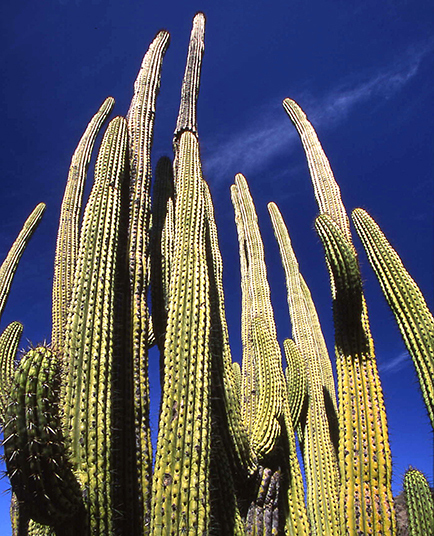 Most visitors are drawn to the larger, more popular tourist destinations scattered across the Baja landscape with easy access by commercial aircraft. Even those who drive the length and breadth of Baja’s peninsula seldom venture the extra 30-plus miles out to Puerto San Carlos or Lopez Mateos, the largest villages on the bay. Many of those traveling down the west coast of Baja by boat have discovered just how prolific the Pacific Ocean is offshore in front of the bay. 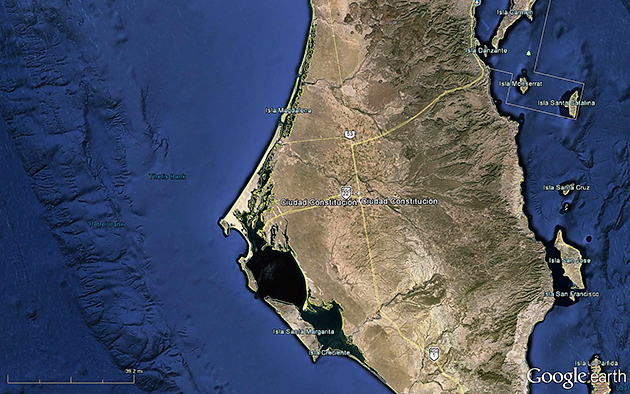 However, few have spent more than a few days inside the bay, usually anchoring in Santa Maria Bay or in Magdalena Bay at Belchers or Magdalena City. When I began traveling in Baja in the late 1960s, there was scant information about the area amounting to a chapter here, a short story there and very few books. It wasn’t until the early 1990s when “Baja Catch” by Gene Kira and Neal Kelly included a Mag Bay section. Over two decades after I began exploring Baja, I finally drove to the area. Enchanted by its remoteness and lack of crowds, my visits to explore all that Mag Bay had to offer became frequent. With each trip, I became more fascinated. I felt as though there was so much that was yet to be discovered … so much real estate that had not been touched. 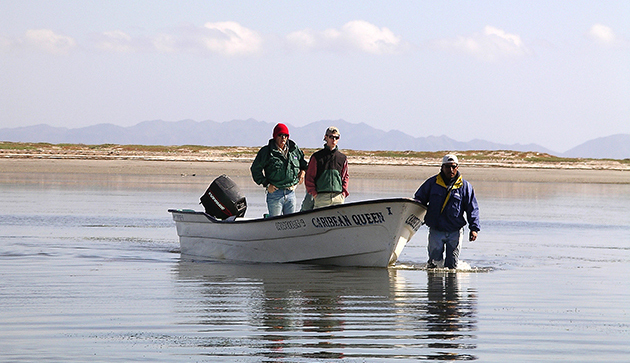 Because it is so vast, most local guides settled on some of their favorite spots in Magdalena Bay, many of which are generational, handed down from father to son. Although there is some overlapping, as a group, they pretty much stuck and still stick to their favorites and seldom do much exploring. 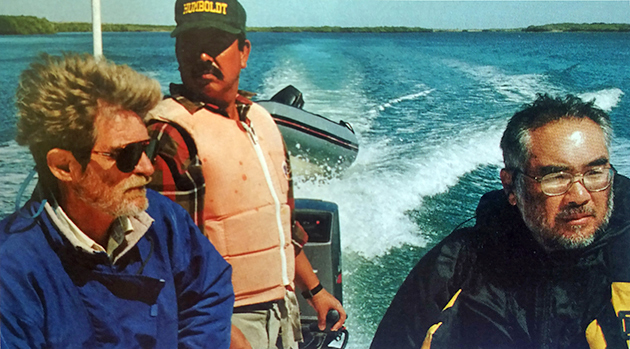 Hearing that Fred Hoctor, Baja author and columnist for Western Outdoor News, was also intrigued with Magdalena Bay, he and I had many discussions, which included several sketchy stories of monster snook in an estero in a remote corner of the bay. I began searching and re-searching the esteros, but it wasn’t until satellite maps became available that we could figure out which obscure mangrove channel Hoctor might have been referring to on one of the barrier islands. Brian O’Keefe, adventure angler and photographer and Judith O’Keefe, along with my fishing buddy Don Sloan, made an impromptu trip to Puerto San Carlos after a successful photo shoot at East Cape. Upon our afternoon arrival, Captain Enrique Soto zipped us out to one of our favorite spots where O’Keefe caught his first-ever Baja snook. The next morning, we ran 55 miles south in Enrique’s panga to the estero that I believed to be Hoctor’s spot. Even with the detailed maps, finding the entrance to the channel he described was difficult. If it hadn’t been for a couple of kids walking their boat over a sandbar, it would probably still remain a mystery. But it was worth the effort! My tenacity resulted in our best single day catches of snook and mangrove snapper. 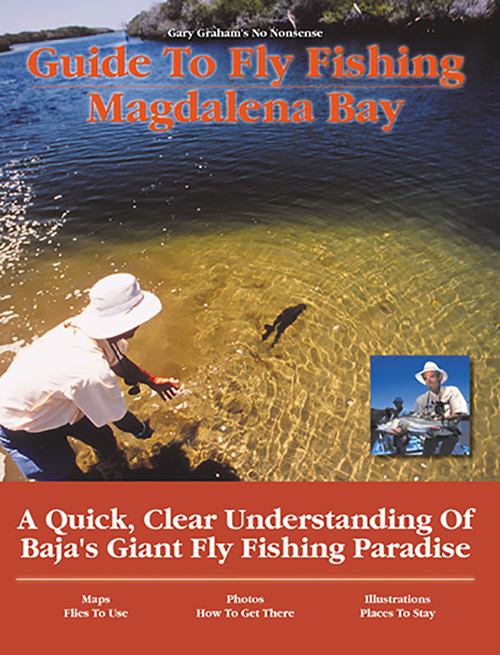 One of the snook caught that day made the cover of my book “Guide to Fly Fishing Magdalena Bay,” published in 2001. Throughout the years, many offered insights, stories and shared details about some of their favorite Magdalena Bay fishing holes: Gene Kira, author of “Baja Catch” joined us on several trips and filled in some of the blanks for me. On one of these trips, both he and his son Griffith caught their first snook. Ed Brennan, with his wife Emilia, owners of Brennan’s Hotel and longtime resident of San Carlos, Captains Gene Grimes, Steve Lassley, and Peter Groesbeck, boat captains and anglers who spent many years fishing in Baja waters; Enrique Soto, pangero extraordinaire and his entire family, all were quite generous with their personal information about this immense bay. But my most frequent fellow explorer and fishing companion was Sloan, who tagged along on many of my trips and helped explore the miles and miles of channels throughout the bay. From the time of its discovery in 1539 to now, several things have become clear: The Magdalena Bay esteros are like nothing else in Baja. These mangrove channels and lakes stretch for miles and are as intoxicating as they are mesmerizing. 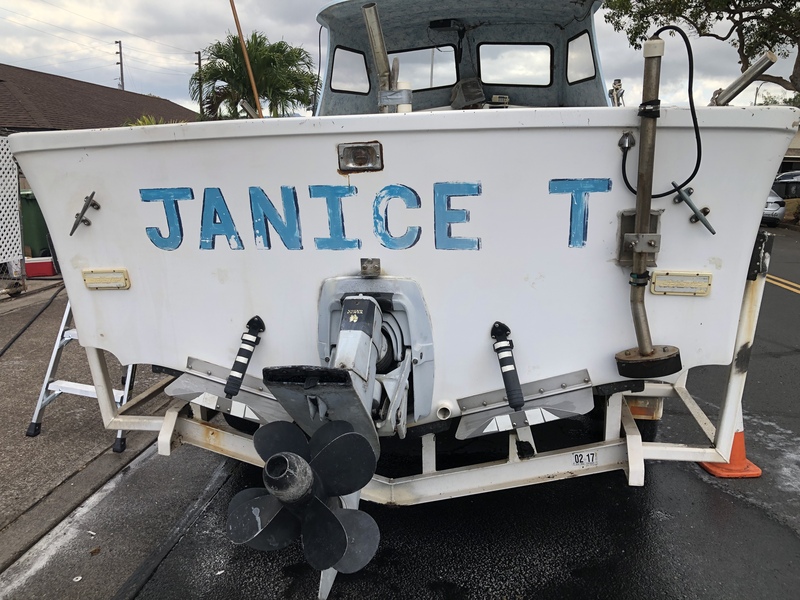 This lured me into exploring the bay and surrounding waters several decades ago and it not only has been a rewarding exercise for me, it continues to be a work in progress. Even the locals seem to be overwhelmed by the vast resource. 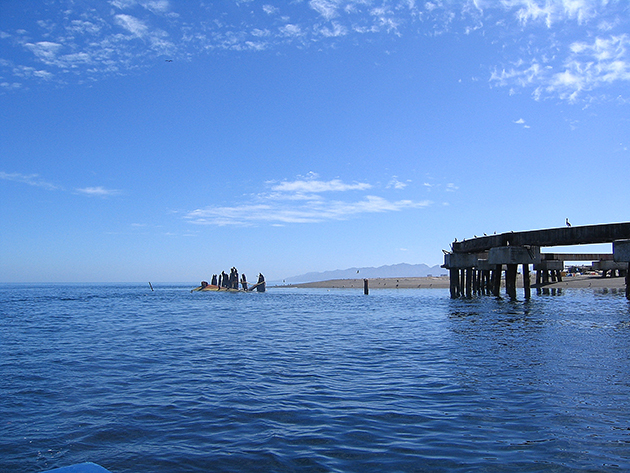 With its natural anchorages, the bay offers protection for ships large and small traveling up and down the Baja coast. 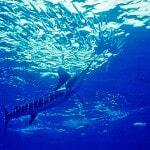 There is abundant sea life both in the bay and in the surrounding waters. Huge schools of sardines and herring are seen day and night breaking the surface of the bay. Porpoise, singly and in large schools, frolic. 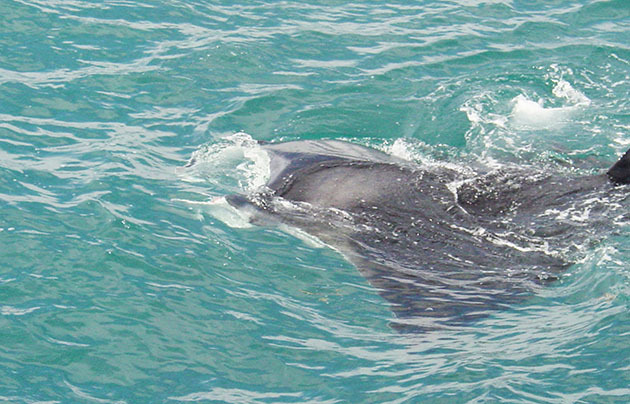 Manta rays – from the very young to full-grown adults weighing tons – leap clear of the water slapping their wings. Many species of great sea turtles can be seen swimming with just their back and head showing; sharks of every variety prowl the bay and the surrounding waters. The connecting esteros, salt marshes and lagoons with their clam and oyster beds provide a perfect nursery for the many inhabitants of the bay. 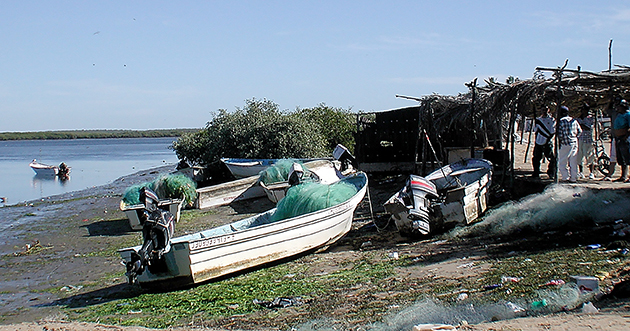 Despite pollution, over-fishing and just plain recklessness with resources, Magdalena Bay still offers some of the finest fishing available in Baja. 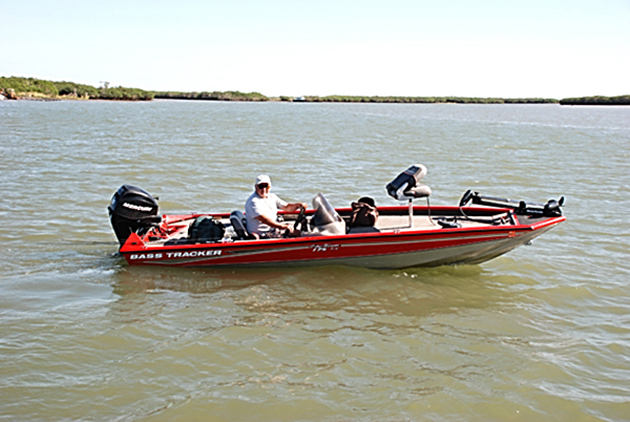 Several years ago, I was using a friend’s Tracker Bass boat and later described the experience as being “un-tethered.” It allowed me the opportunity to explore many channels that for the most part are ignored by the locals. Many times over the years, speeding from one spot to another, we saw sardines being pushed on the shallows at low tide, looking immensely fishy. When pointed out to our guide, the response would be a quick glance followed by a shrug as the panga continued toward the next spot. 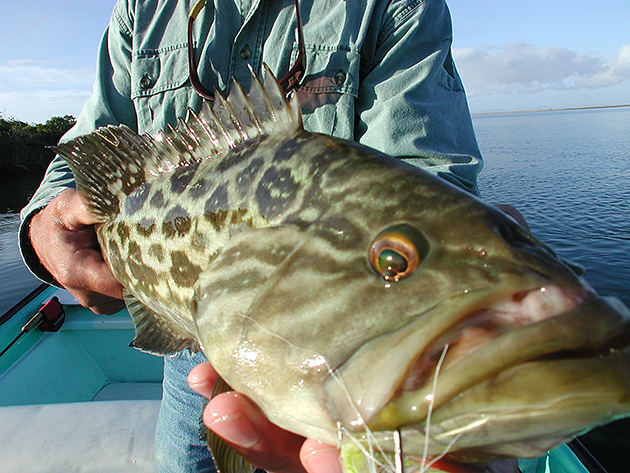 DIY trips on the bass boat allowed us to check out some of those spots and, as we expected, there were often corvina, sierra, spotted bay bass or something pushing the bait and eager to bite. The three bays that make up the Magdalena Bay group have one thing in common: they are big pieces of water and need to be treated accordingly! 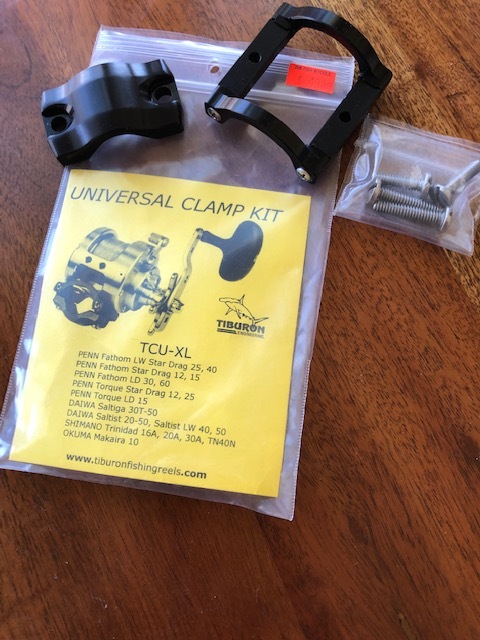 While inflatables and float tubes can be useful tools to fish some esteros and channels, if you are planning to fish in the bay and entrances, you need a boat that can handle the afternoon chop caused by the prevailing winds. The bays offer a variety of habitats – sandy beaches, rock structures, deep channels, as well as shallows bars. 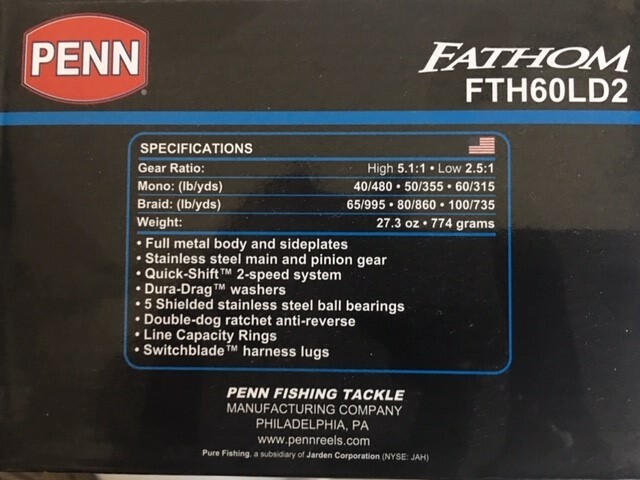 They are all here and will keep you guessing as you search for the best artificial, bait and technique to be successful. Even when the wind is kicking up a fuss in the bay, you can still fish in relative comfort inside the esteros. 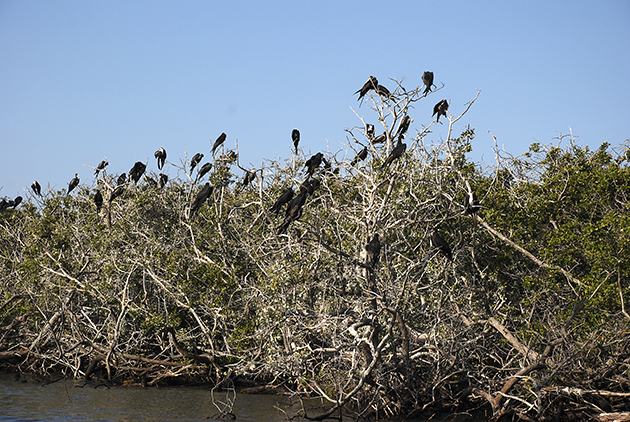 However, they require your undivided attention: sight, smell and sound all become important as you cruise the mangrove channels looking for a trophy fish. 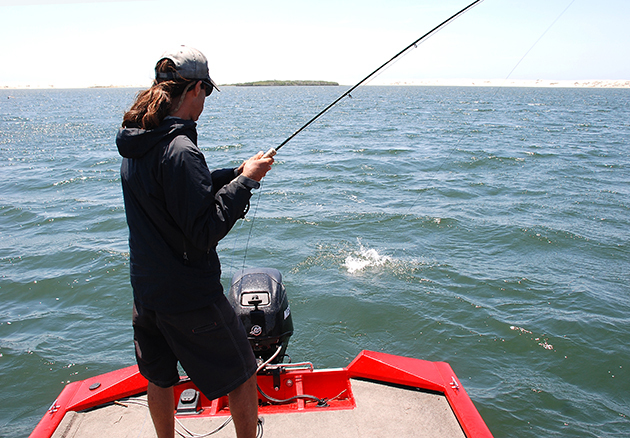 Understanding tidal flow and how to fish it is essential. The temptation to attempt to capitalize on high and low slack is always there. Assuming that low slack forces the fish out from the roots into the channel to feed is unlikely. 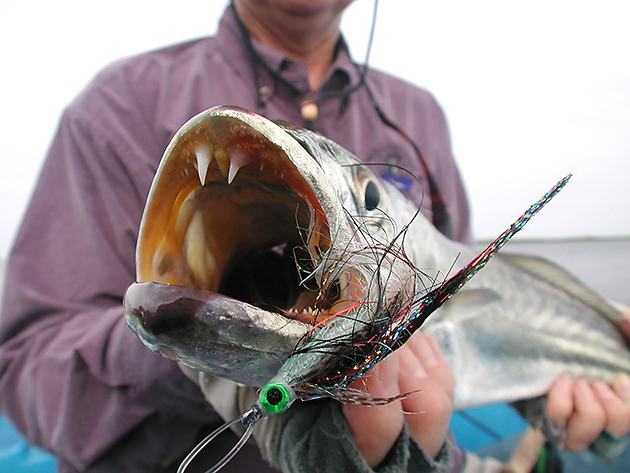 Conversely the bite usually shuts off at high slack, contrary to offshore behavior. 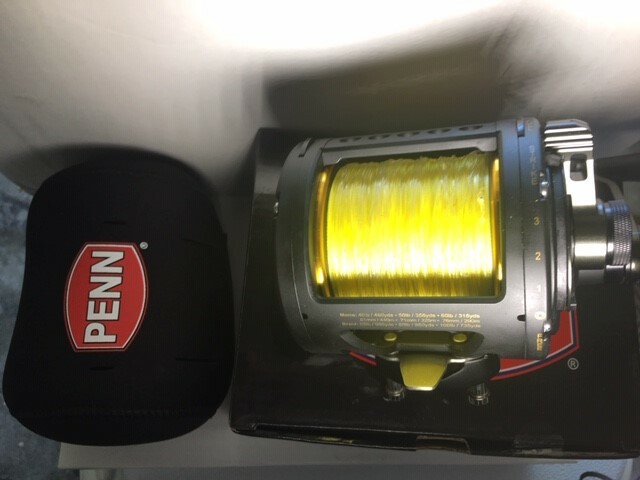 Incoming or outgoing tide or current is your friend regardless of what style fishing … live bait, artificial or fly. 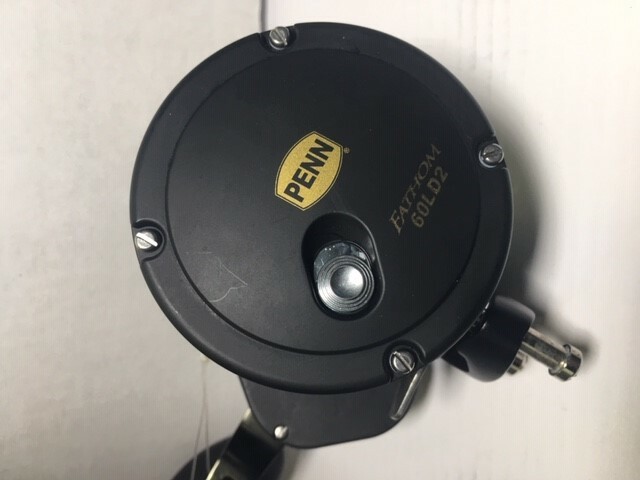 Here, many of the freshwater techniques you have learned or heard about over the years will come into play: fishing the current like steelhead fishermen, using top water poppers like bass fishermen, fishing different parts of the water column like trout fishermen do with streamers. All of these skills will help you when you are fishing the esteros. 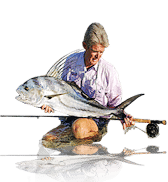 A good tip to use in the esteros: trolling a Rapala-style swimming lure as tight to the mangrove shoreline is a good way to locate spots where the fish are congregated. Another visual to look out for are mangroves that appear to be silver at the very top branches. 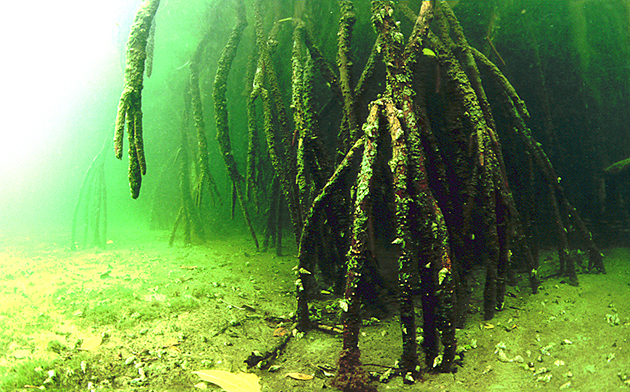 This is often caused by strong tidal currents that create deep holes exposing the roots of the mangroves – an ideal place for most denizens of the channels. The four bocas [mouths] in Mag Bay offer some spectacular fishing as the tides ebb and flow into the bay through these shallow openings. 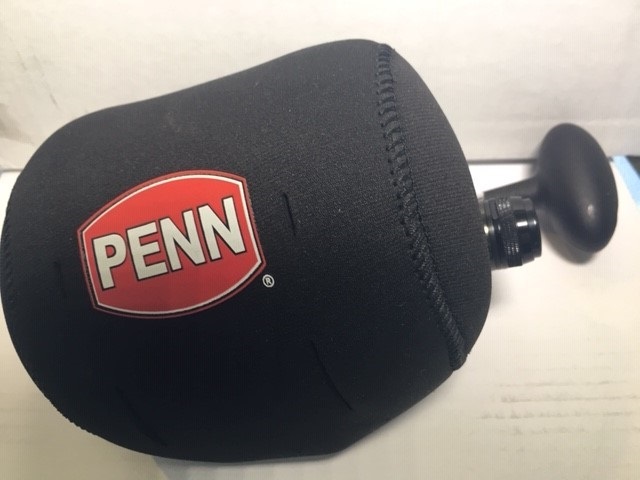 Varying in width from 100 yards or so to almost a mile wide, these can be tricky pieces of water to fish. Ideally, an early morning incoming tide is the best. Take some time and study each entrance and determine where the deepest cut or channel is located. Due to the wind, tides and currents, the channel’s bottom configuration can change frequently. Current rips and darker colored water are a couple of clues to look for. 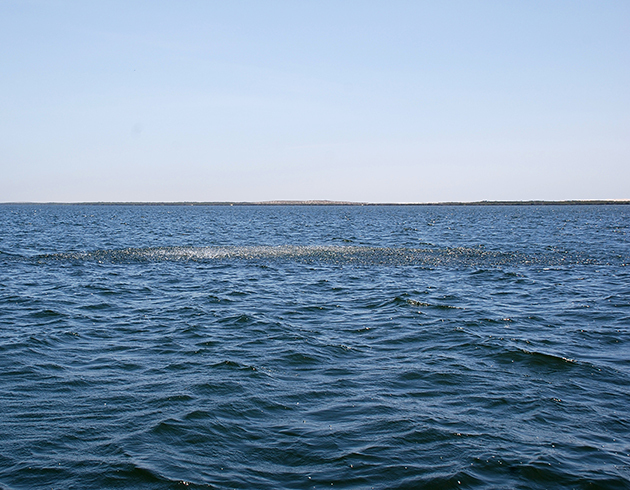 Watch for birds diving, baitfish on the surface and fish chasing bait. 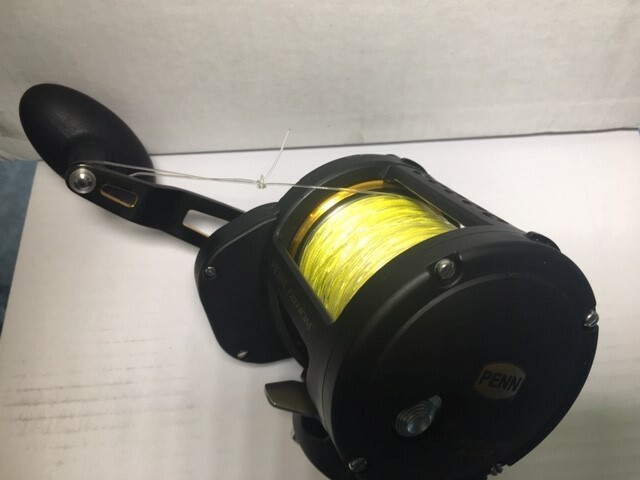 Corvina, halibut, pargo, pompano, snook, grouper and white sea bass all can be players in this game and it takes an alert angler to capitalize on the opportunity. Cast along the edges of the channel and use different lures – top-water, sub-surface or heavier gear on the bottom – until you come up with the right combination that the fish can’t resist. 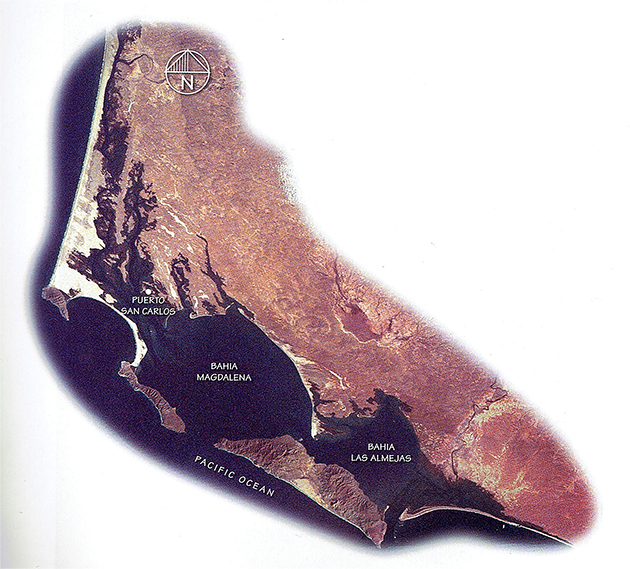 Juan Rodriquez Cabrillo‘s logbook, when he visited the bay in July of 1542, noted, “This is a good port and it is sheltered from the west winds, but it has not water or wood.” That insightful notation sums up the reason that thus far there hasn’t been any significant development in the area surrounding this magnificent portion of Baja. Its history is littered with entrepreneurial assaults that resulted in failure. Ed Tabor, owner of the “Flying Sportsman Lodge” in Loreto in the ’60s, was a victim when he moved his lodge to Magdalena Bay. Many years later, two Englishmen arrived and declared they would be developing a large hotel on one of the islands according to Brennan, builder of the namesake local hotel which he built to accommodate the engineers who would be working on the project. After convincing Brennan and other townsfolk that the project was eminent, they returned to England to raise the funds. According to the story, they were successful in raising over 20 million dollars. They then disappeared, leaving Brennan with a nice business hotel and no engineers! While many visitors gripe about the excesses of larger tourist destinations in Baja, Mag Bay clings to its reputation as “Baja’s Last Frontier.” It can be said that it’s too big, has too many birds, bait, fish, wildlife and stunning views … however all of that is trumped by its lack of people. I realized that just as one trip wasn’t enough to explore Magdalena Bay and its esteros, one article couldn’t cover the Bay and its many secrets. Part Two will explore the esteros and what they have to offer. Part Three will focus on the legendary offshore fishing. Travel along with me through my Magdalena Bay adventures; then go make your own!